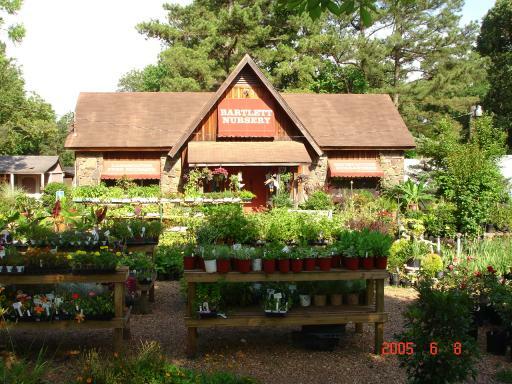 Welcome to Bartlett Nursery Landscaping Online! Our address is 7157 Summer Ave. (Highway 70) Bartlett Tn. On the corner of Yale Rd. and Summer Ave.
We also invite you to call us at 901-382-2521 or come by and visit our 20 plus acre nursery. Thank you for visiting our new site! In the future we hope to add photos of our work, photos of the plants we carry and care and planting instructions. Give us a call, e-mail us or come by and see us for all your landscaping needs.